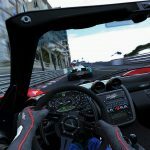 Previously in this year, a new video game was launched by Codemasters in the racing genre which reflects crazy multi-player games like Micro Machines. The name of this video game is ‘Toybox Turbos’, which includes a full racing experience for the player on multiple platforms. 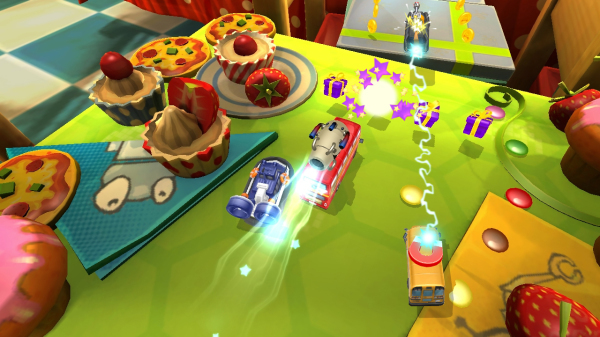 Toybox Turbos is a table top racing game which is available for download on PC, Xbox360 and PlayStation 3. This game has now been officiall released for both PC and PlayStation 3. The Xbox 360 version of the game will hit stores on the 14th of November, 2014. The developers have claimed that they have lots of interesting new updates to add to the game, the biggest of which is that soon Oculus Rift will also support Toybox Turbos. 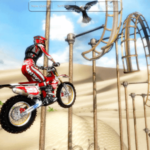 The virtual reality head mounted display on PC will be compatible with this fun racing game. 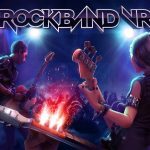 The team behind Toybox Turbos has said that support for Oculus Rift virtual reality headset will be launched some time in December 2014 and will be offered to players as a free update. This support for virtual reality gaming comes with a cool option for game play: it offers two varying camera perspectives. The first angle is a chasing camera that allows the player to be smack dab in the middle of all the action and the second camera angle affords players a whole new perspective from above (as this one is a third person camera). The main focus of giving players the option of the second angle is so they can feel like they are looking down and playing with toy cars. Another great part about Toybox Turbos is the variety it offers to the user. Players are able to custom design and drive 35 different means of transportation and are also offered 18 varied tracks to drive on! All these tracks have a unique layout with completely diverse obstacle courses and themes. Toybox Turbos includes many options for game play. Players can choose to drive individually or select a multi-player game. Boss battles for power and leveling up along with four player local races are also included in this acing video game. Players can also choose to participate in online races where they can use tracks that are hilariously fun to drive across. These include going over kitchen tables and science experiments, to name a couple. 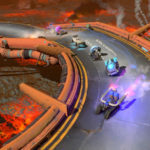 Players are required to use very strategic driving skills to avoid everyday items that may become major obstacles and they have to get ahead of their competition as fast as possible to win the races. 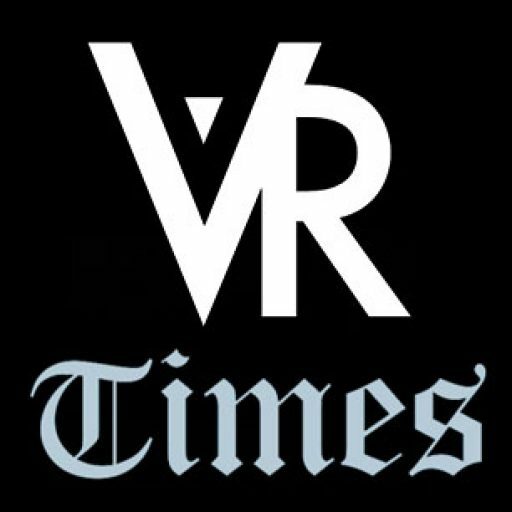 Virtual Reality Times will continue to track the game’s development, reporting with any further updates on its progress. 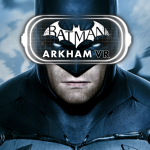 « Mozilla and Oculus Rift – Virtual Reality Web!